A Night Prayer service is a quiet service to end the day, with a Holy Week reflection. We are committed to Safeguarding Children, Young People, Victims/perpetrators of Domestic Abuse and Vulnerable Adults. 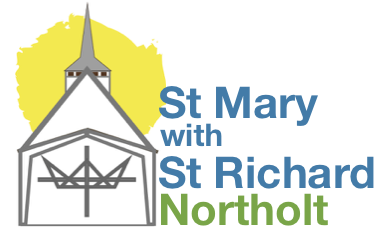 Our Parish Safeguarding Officer may be contacted by email at safeguarding@northolt.org For more information, click here.